Physicalism - the thesis that everything there is in the world, including our minds is constituted by basic physical entities - has dominated the philosophy of mind during the last few decades. But, although the conceptual foundations of the physicalist agenda - including a proper explication of notions, such as 'causation', 'determination', 'realization' or even 'physicalism' itself - must be settled before more specific problems (e.g. 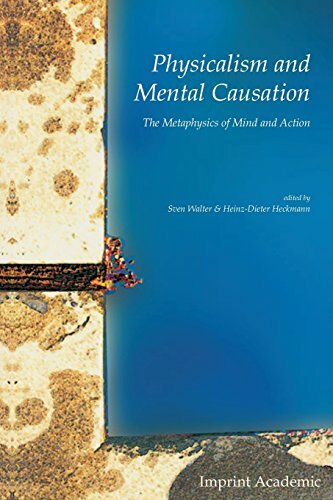 the problems of mental causation and human agency) can be satisfactorily addressed, a comprehensive philosophical reflection on the relationships between the various key concepts of the debate on physicalism is yet missing. 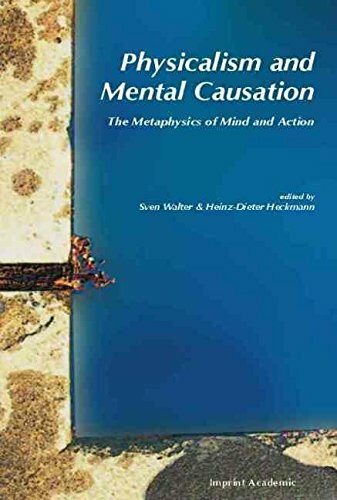 This book presents a range of essays on the conceptual foundations of physicalism, mental causation and human agency.